WholeDude-WholeDesigner: John Tyndall(1820-1893), English Physicist, Professor, and Superintendent at the Royal Institution, London(1853-1887), researched sound, light, and radiant heat. The scattering of light by colloids is known as Tyndall Effect. Sir Issac Newton concluded that bodies appear colored under white light because they reflect some of its spectral components more strongly than other components of the light spectrum. 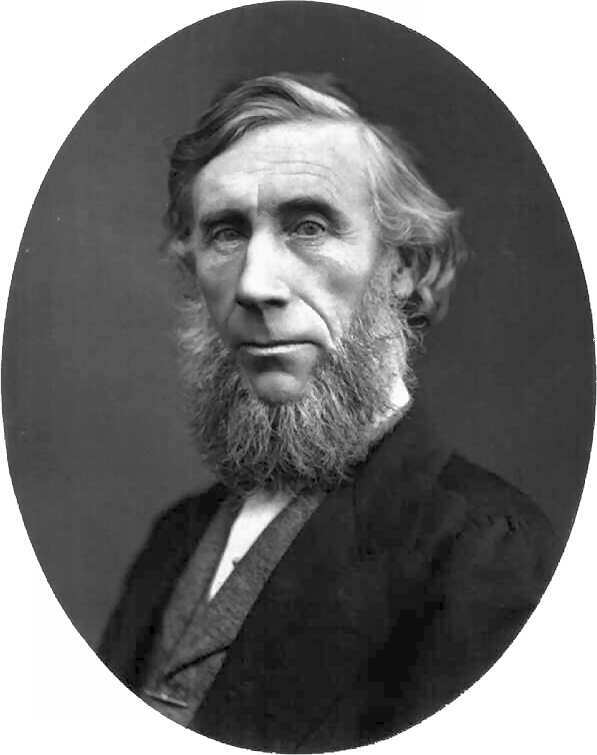 The mechanisms of color production in nature involves several factors and John Tyndall explained what is named as Tyndall Effect. Colloidal particles are larger than molecules but, too small to be observed by a light microscope. Some examples are, emulsions like ink, milk, jellies, dust, or smoke in air, fog, and shaving foam, Styrofoam, and aerosols. The pigments of biological tissues that reflect, or transmit light are known as biochromes. Colors produced by the structural features of an organism, created by submicroscopic structures such as striations or facets are called schemochromes. The scattering, and polarization of a light beam by colloidal particles in a dispersed system was explained by Tyndall. The physical phenomena that generate structural blue colors are similar to the phenomena that make the sky to appear blue. In birds, the light reflective properties of feathers cause violet and blue light to be selectively reflected from feather surface in the case of violet/blue feathers, whereas white feathers reflect all light. Schemochromes result from the reflection, fractination, or scattering of incident light. 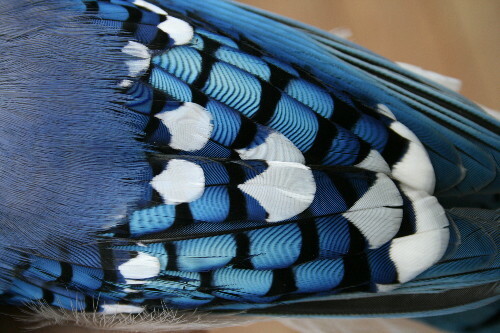 WholeDude-WholeDesign: The blue color of Blue Jay, Cyanocitta cristata could be explained as Tyndall Effect. The scattering of light to produce blue colors of structural origin, such as those of eyes, or of many feathers, occurs when small air vesicles, or suspended particles scatter the shorter wavelengths of blue light while allowing the remaining colors to be absorbed by an underlying layer of dark pigments. Reflection of the entire light spectrum imparts whiteness to flower petals, feathers, fur, and hair, is often produced by minute air spaces lying between finely divided materials. 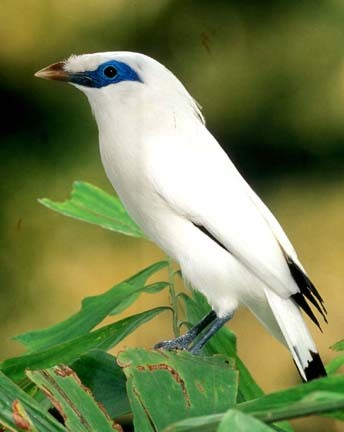 WholeDude-WholeDesign: Mynah, Bali Starling, Leucopsar rothschilidi, the whiteness is an example of Tyndall Effect. The structural production of colors is often reinforced by pigments lying above or below the structures, and the two may act in combination; the greens of fishes, amphibians, reptiles most often arise from blue light scattered through a layer of yellow pigments. 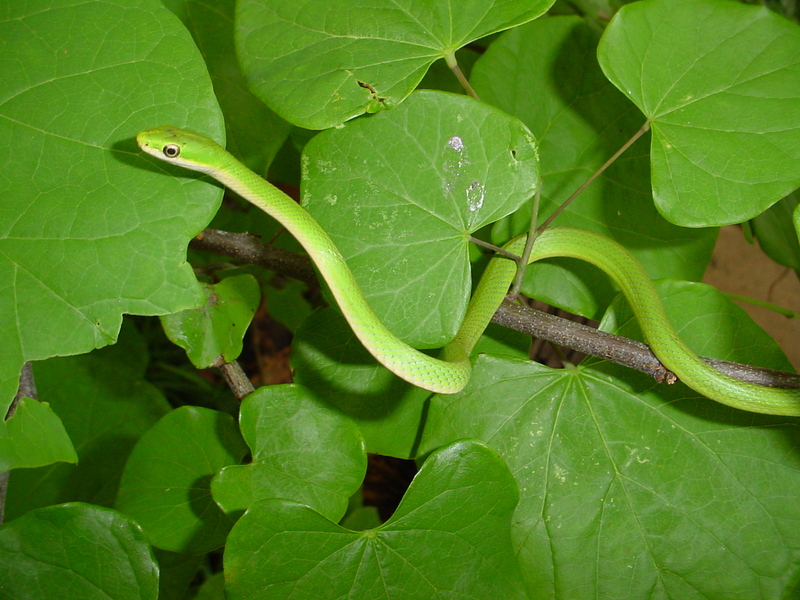 WholeDude-WholeDesign: Rough Green Snake- Opheodrys aestivus appears green because of blue light scattered through a layer of yellow pigments. Interference, the fractination of light into its constituent colors is produced by repeated reflection through ultra thin films and results in striking iridescence, as seen in peacock feathers, some insect wings, and pearls. 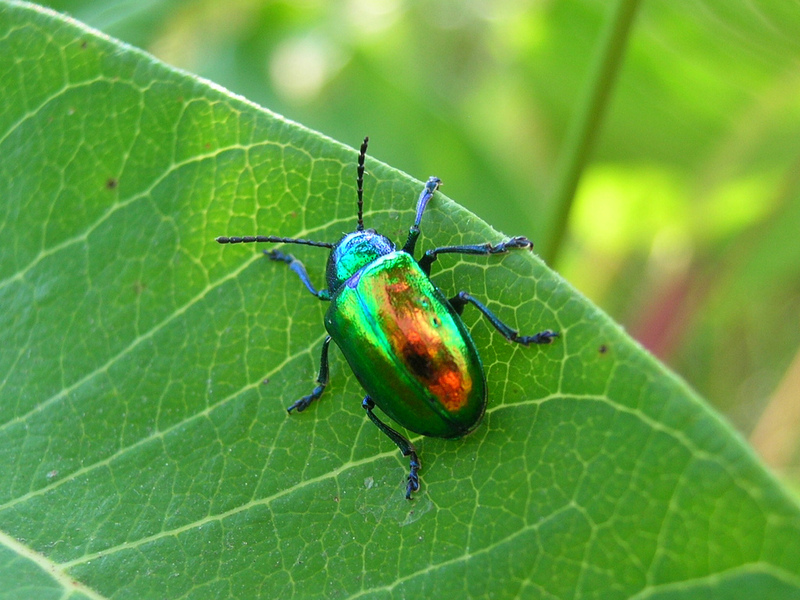 WholeDude-WholeDesign: Iridescent Beetle is an example of the reflective light caused by structural elements. 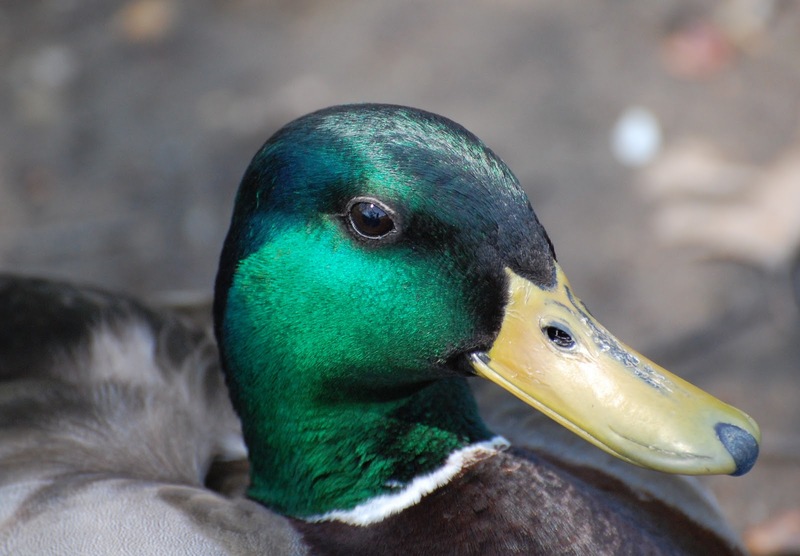 WholeDude-WholeDesigner: Iridescent colors seen on the head of Mallard Duck- get their color from interference which is due to waves of light interacting with each other to produce either constructive reinforcement, or destructive cancellation of particular wavelengths or colors. John Tyndall demonstrated why the sky is blue which was later explained theoretically by Lord Rayleigh. The diffusion of light by large molecules is important to understand the phenomenon of biological coloration. These molecules are able to interact because of the design created with a purpose by the WholeDesigner.